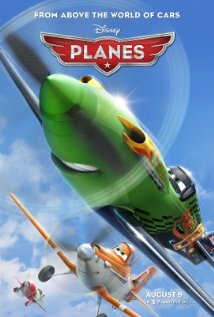 Summary: A cropdusting plane with a fear of heights lives his dream of competing in a famous around-the-world aerial race. 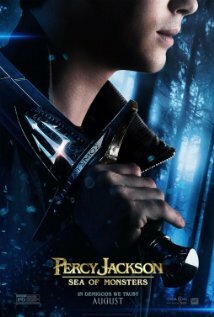 Summary: In order to restore their dying safe haven, the son of Poseidon and his friends embark on a quest to the Sea of Monsters to find the mythical Golden Fleece while trying to stop an ancient evil from rising. 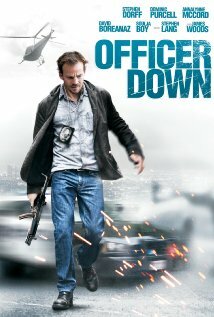 Summary: When a cop’s crooked past comes back to get him, can he do the right thing, or will he succumb to the threats of his dangerous connections?